The game is being created with the aim of boosting the popularity of Paralympic sports with the Tokyo 2020 Paralympic Games opening in 500 days’ time. 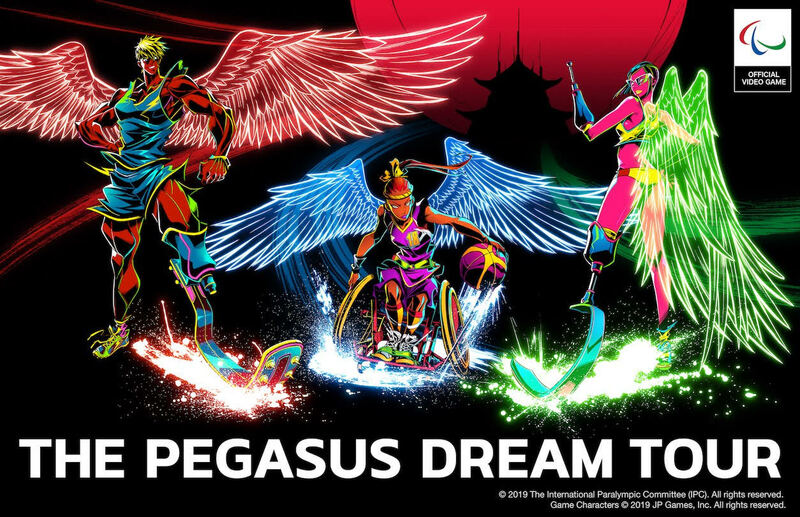 The Pegasus Dream Tour, which marks the first title to be released by JP Games, is a completely new sports role-playing game, where players participate in a virtual Paralympic Games that takes place inside a fantasy metropolis known as Pegasus City. Here, players awaken their special abilities or “Xtra Power,” in an alternate Paralympics world dynamically rendered in ways that only video games can achieve. The makers are planning for the “Pegasus Dream Tour” to be accessible on various platforms, including smartphones.